As we begin to come together in our hearts and unite in the physical, often times there is a great deal of “interference” between us, especially electronically. A great spiritual tool that we had forgotten to assist in CLEARING Space is to DECLARE Sacred Space. This can be done individually as a type of multidimensional clearing and protection tool, and ALSO when in groups. When two or more of us come together, this tool is very effective in setting up a Tube of Light between us so that when we connect Heart to Heart, we are in sacred space and NONE may interfere. We then share information at a higher vibrational frequency, understand and assimilate with ease and grace. As always, take what resonates, leave the rest, question everything, and find the way that works for you. Surround Yourself in a Tube of Light from Source. Cut All energy chords to and from you. Give thanks and release them. Heal your energy body by envisioning it as whole and one. Open UP your Heart and Shine Your Love, surrounding yourself in a Golden Shield of Unconditional Love. Bring in the Violet Ray to transmute any discordant energy. I NOW declare Sacred Space,(between us),as we connect in our Hearts for the Highest Good of All. So if you are going to talk to someone and are having trouble connecting clearly, declare Sacred Space and the connection will clear up. As long as it is for the highest good of all and you are meant to connect of course. This tool removes all outside interference and can be expanded to cover large areas as needed. Happy to have remembered THIS one. All part of stepping into our Sovereignty. Today we wish to share a concept for you to ponder within your Heart. As always, go Within and take what resonates. The Memory of Your “Twin”. That inner knowing that has driven you lifetime after lifetime, in search of LOVE. 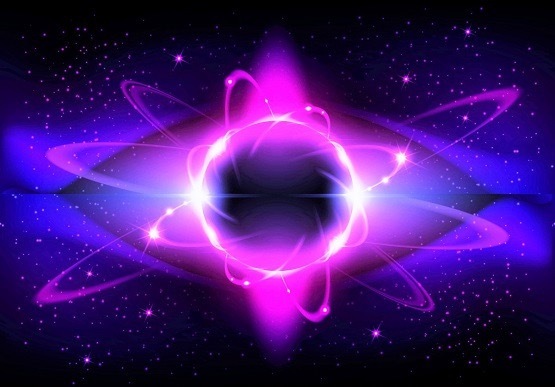 You are Now beginning to access longer periods of clarity and understanding as you fully connect in your Heart and Quantum Jump to the higher vibrational timelines in the higher dimensions, fully anchored. As you begin to once again sleepily stretch out of your slumber, clarity is gained. The more Light you hold within your Self, the more you have an inner knowing, which releases the “need to know”. You carry the knowledge Within You, as Light is Information. It becomes an affirmation for You from outside Sources. When You are ready for the frequency, the information is now felt as clarification, so much more than just information, as you now remember you KNEW that. It resonates in your Being as Truth because you now filter everything through Your Heart, connected to your Source. As you expand into the higher dimensional timelines, you must release ALL programming of illusion of separation of the 3/4d, for in the higher dimensions we are ONE. The ILLUSIONS of the 3d veiled the truth of the TWIN relationships were Created for the experience of Source separation to further sink into density. Imagine walking down the beach collecting shells in a container. The shells are ALL the EXPRESSIONS of “twins” Created and yet to be Created into experience. Now pour SAND over them, filling the container. The SAND is the TWIN ESSENCE. Some call it the Twin Flame Essence. This IS Original Source Oneness, separated into the Divine Feminine and Divine Masculine. The Twin Essence is the highest vibrational frequency of the original separation from Source into Gender so as to experience a duality universe. The Divine Masculine and the Divine Feminine are FREE from All Illusion of Separation, for Their Heart is One. It is Unconditional, Infinite Love of Self and Other. Twin Flames separate to experience duality, yet due to the Law of Attraction will always call to each other across Creation, by the Eternal Heart Connection as they are the exact frequency match in absolute polarities. As Earth entered a descension cycle, Twin Flames separated so they could experience this Great Shift of Ages and assist in the cycle of remembering by anchoring Hieros gamos, Divine Marriages, into the grids. One Flame stayed outside of the galactic timeline of the Milky Way and anchored at 5d or higher, experiencing Heart Unity. A different galactic timeline, of which there are MANY, MANY. 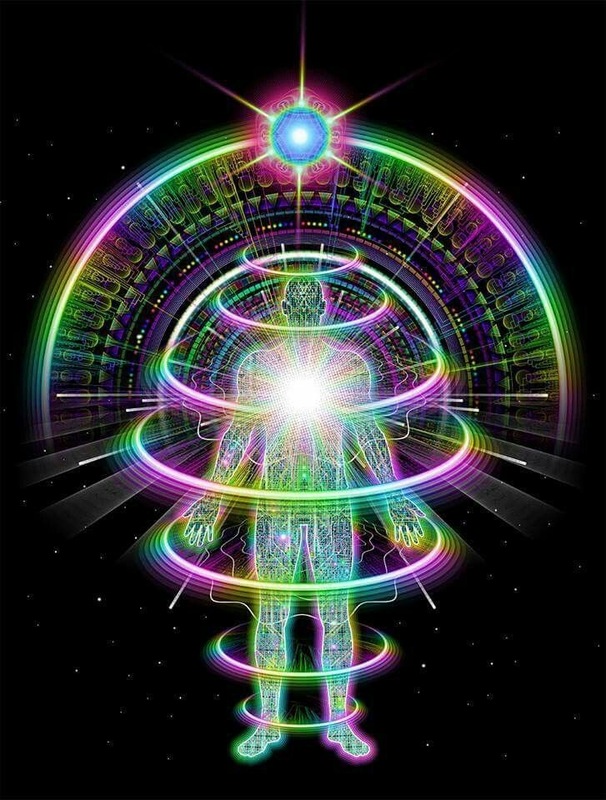 As per The Universal Law of Resonance, the Higher Vibrational Twin would “call” to the other energetically and assist in the “awakening” of the twin behind the 3d veil in this galactic 3/4d timeline, being the Beacon of Love, holding The Heart Space. Once the descended twin “remembers” and exits the 3/4d reality, they begin to once again come together, with the choice to walk together in physicality,as ONE aspect of unification. They magnetically call their twin from their Heart through time and space to assist in Ascension and Unification. This is what is occurring Now as Twins are unifying across all dimensions and timelines as the Light Grids are fully anchored into the earth realities. Some will experience unification as twin souls. Others, depending on frequency, will experience a twin flame unification. All twins, irregardless of dimensions, when unified in the Heart, access the energy of Hieros gamos. All are the expression of a Divine Marriage when in The Heart. The Essence of the Divine Marriage is passed through the Heart at the moment of conception, sparking cell division for Life to Continue. So in the Now of conception All are Created in Love. We, the Andromedans could be considered ONE of your Twin Galaxies, as many twins anchored here into high vibrational timelines to hold their space in Their Heart for their Beloved Veiled Twin. This is why so many feel deep roots to the Andromedan Galaxy, they feel their family here. Now that the twins are on the same side of the veil, they will create their unification in highly creative ways. This is how they anchor into earth the frequency of physical love in its purest Divine Blueprint. The Twin Essence can fill the Heart of ANY soul that walks beside you in life. For if they are beside you, they are at your frequency, they are your energetic “twin”. These souls are called twin souls. There are infinite twin soul experiences, ALL carry the ESSENCE of the Twin Flame. Therefore there is no “one” twin soul, there are infinite twin soul experiences until the Twin Flame Essence can be fully anchored by both twins, and the Twin Flames Unite in the physical, if they chose to do so. Both walk In Service as per The Law of One. Both Twins Flames need to have balanced feminine/masculine Within themselves in order to unify in physicality. All illusions and programming of not love from the human experience must be released for the Twins this to occur. This is a Divine Marriage. All human twin soul experiences assist in mirroring any 3/4d programming that must be released to access the higher vibrational timelines in Heart Unity. Imagine a crystal that has come into your life. In order to be in your physical timeline, the crystal must match your inner frequency. So you are “frequency” twins already. Now imagine how far you traveled and how far the crystal has travelled to meet in this Now. The perfect alignment through space and time. The calling of one Being to Another magnetically through Equal Resonance. Now imagine this crystal as your TWIN SOUL in crystal form. When you acknowledge this Divine Unity, you can commune with your twin and COCREATE healing together. This is cocreating In Service. Twin Souls are NOT only human. 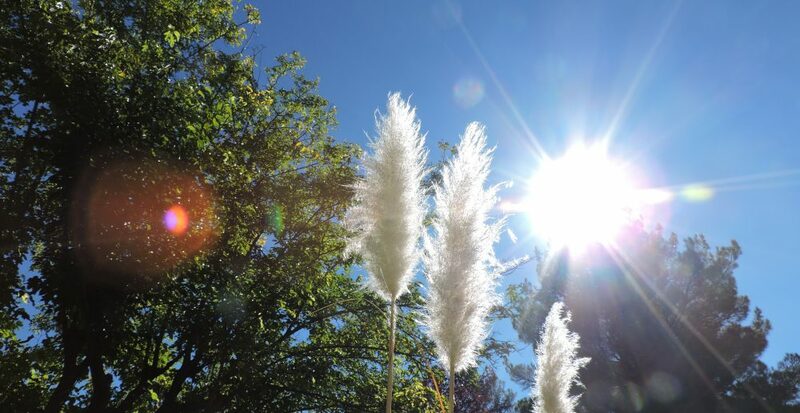 You are walking on a beautiful field and bend down to look at a blade of grass. Out of all the grass blades in the world, this is the one you picked…it is your Twin…carries the Essence of TWIN…the exact frequency match across time and space. 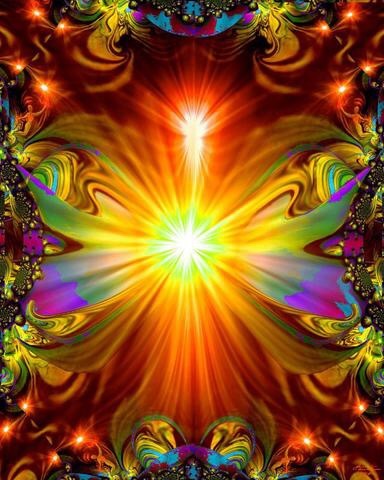 NOW you have opened UP a door to multidimensional healing. This is the way in the higher dimensions, infinite ways of cocreating and healing from the Heart. If so called from Your Heart, ask to COCREATE with your TWIN ESSENCE in which ever way it appears in your day. Open yourself to limitless ways of being a TWIN, not just in a romantic human sense, for there is so much more to experience when two Hearts connect at soul level, irregardless of the Chosen Divine Vessel. The Plants, The Animals,The Elements,The Elementals,possible twins to ALL…the experience of cocreating with your twin is limitless. See your Twin in ALL.